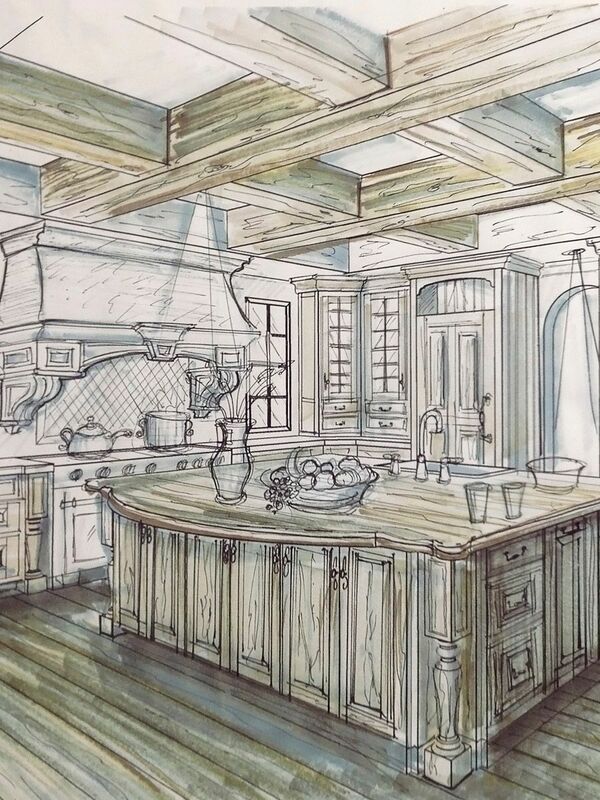 At F1, we create original handmade cabinetry that is both elegant and functional. Our expert designers help make the best selections from our superior materials and finishes, ensuring that your cabinets will add elegance to your home and, remain timeless in its beauty. Crafted for your life and your style: Our vast array of styles, colors, and wood species provide you with countless design options. Request custom elements for a truly personal flair, whether you want to start from scratch or improve existing cabinets, we will find the perfect match for any taste. Flexibility: Traditional, Old World, Contemporary, Tuscan, Mediterranian, Southwest, Vintage Modern, and Rich Organic.